ActionAid’s impact lies in its mission to support local action and community leaders. We believe that power comes from the people. Following this belief, we aim to provide the tools necessary so that all people (including you!) can achieve the changes they want to see in their communities and in the world. By organizing and hosting an ActionAid fundraising event, you will not only multiply support for ActionAid, but become an active member of the ActionAid team! 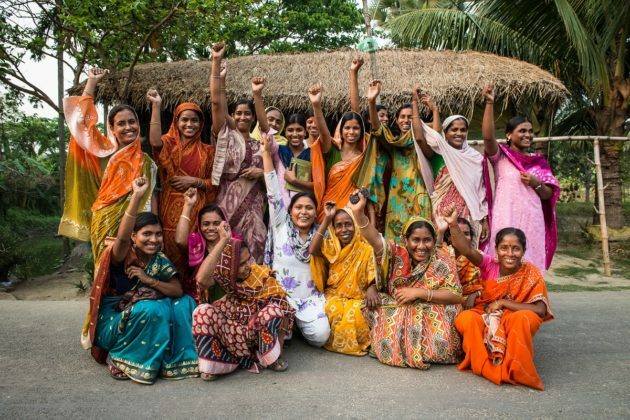 This peer-to-peer (p2p) fundraising toolkit is for ActionAid supporters and social justice activists who are ready to take the next step from supporter to change-maker. We hope that this toolkit serves as a helpful resource to you as you transform your impact and begin to create your own ActionAid campaign. While we encourage you to utilize this toolkit to develop your own independent fundraising event, we are always here to help you along the way. Please reach out to us if you have any questions about planning your event! Thank you for your support! We are so grateful that you are interested in taking the next steps to expand your support, extend ActionAid’s network, and help bring awareness to the world’s most urgent needs!